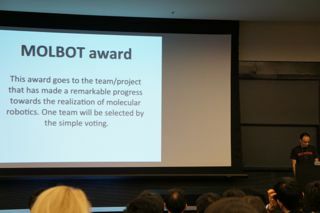 The Annual Molecular Robotics Award, or "MOLBOT award", is an award dedicated to the team/project that has made a remarkable progress towards the realization of molecular robotics in BIOMOD competition. 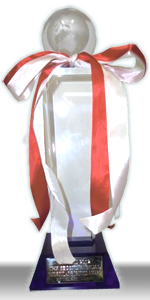 This award is provided by the Molecular Robotics Research Group, Japan. 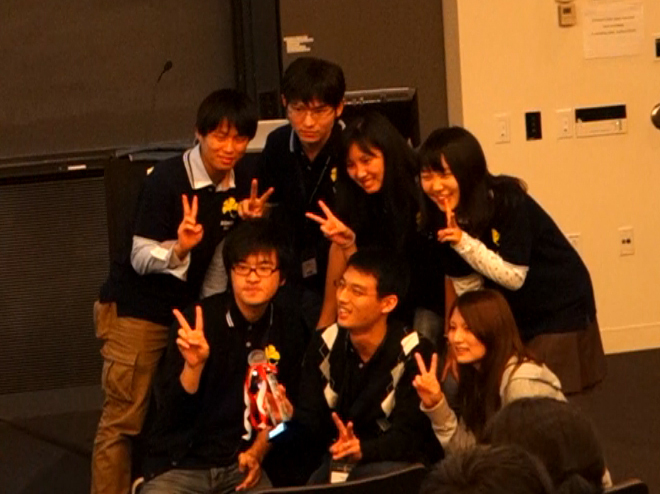 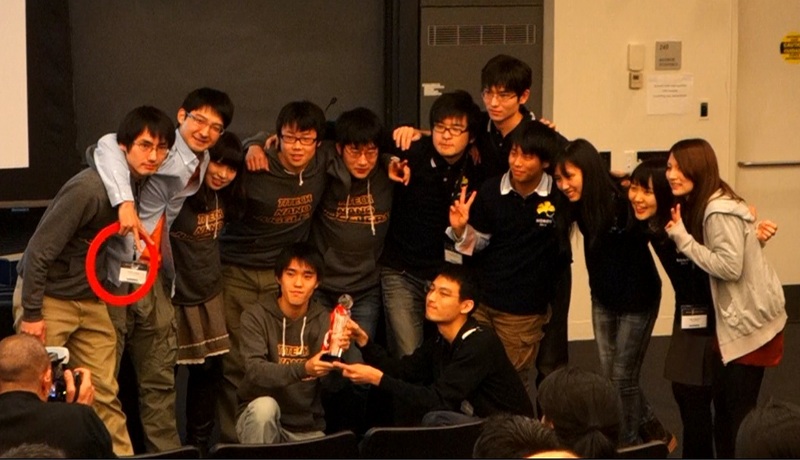 This year (2012), all judges of the BIOMOD2012 decided the award by simple voting.